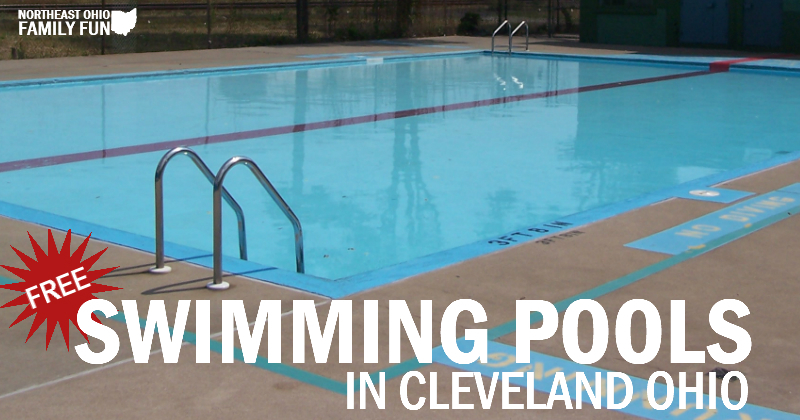 Did you know that there are many FREE Swimming Pools in Cleveland Ohio for residents to use? I didn't either! What a great way to stay cool this summer! Each pool is open daily Monday through Friday from noon until 7:30pm. Lifeguards are on duty during swim times. 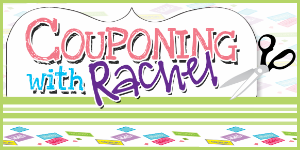 Please call 216-664-2561 for more information. The Outdoor pools are open from the second weekend in June through the second weekend in August, Wednesdays thru Sundays from Noon until 7:30pm Lifeguards are on duty during swim times. (NOTE: They are closed on Mondays & Tuesdays). NOTE: I have not visited these pools. If you have, please leave a comment below as I'm sure others would appreciate hearing about your experience. You may also be interested: Northeast Ohio Spraygrounds, Splash Pads and Wading Pools. I took my 6yr old & my 1yr old to men Johnson pool on woodland, & they loved it. The kiddie pool is very spacious & they have a giant bucket that fills up with water & drips down on the kids & they live it. The pool listing was very good. I took my 4yr old and my 2 yr old to the Neff pool and they truly enjoyed them self in the kiddie section of that pool. I didnt like how ever 15 minutes we had to break because it was to many people but other than that I fully recommened this pool to anyone with little ones. Thanks for letting us know. It’s always nice to hear from someone who has actually been before. One item to note- the Cleveland rec centers are free for all their activities. The schedules are listed online (although they don’t update them very promptly). However, the rec centers are suppose to be for residents only. They are suppose to check your ID when you sign in. 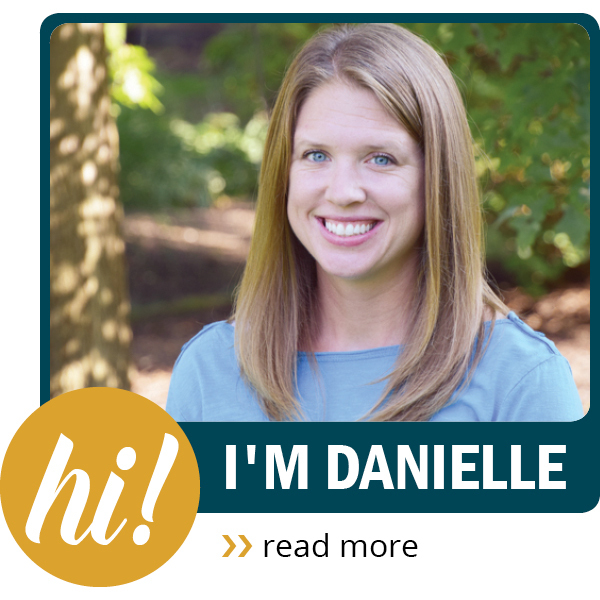 Another great list, Danielle! I’m assuming these, for the most part, will be open this year too. I’m including a link in my summer guide to this post as well 🙂 .